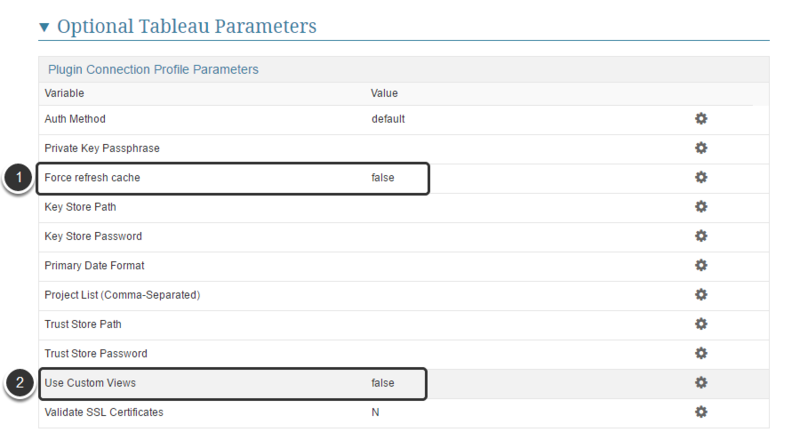 If your Tableau Server is accessible over the network from your Metric Insights server, you can connect to Tableau Server directly. 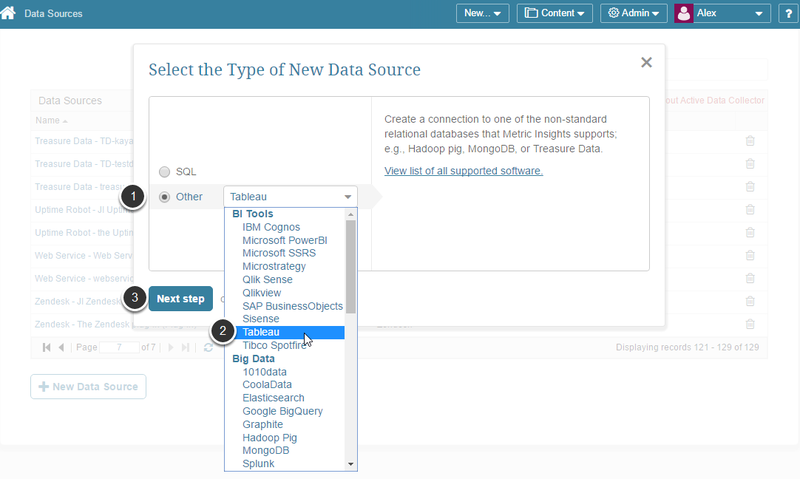 If you are connecting to Tableau Online, then follow the instructions for establishing connectivity to Tableau Online. Download the Insightd Zip File, extract the contents, and install Insightd. General instructions on installing Insightd on Windows servers can be found here. Once you have installed Insightd on your Tableau server, you will need to start the Metric Insights Daemon. 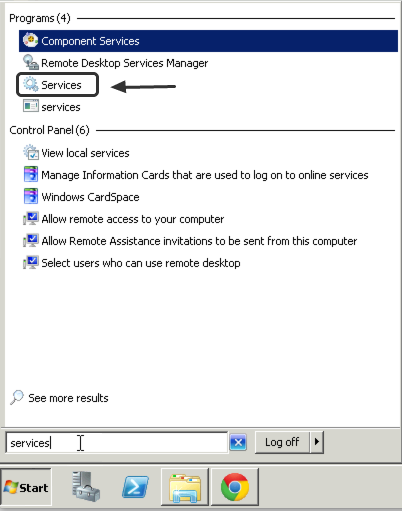 Click the Start button and then open the Services panel. 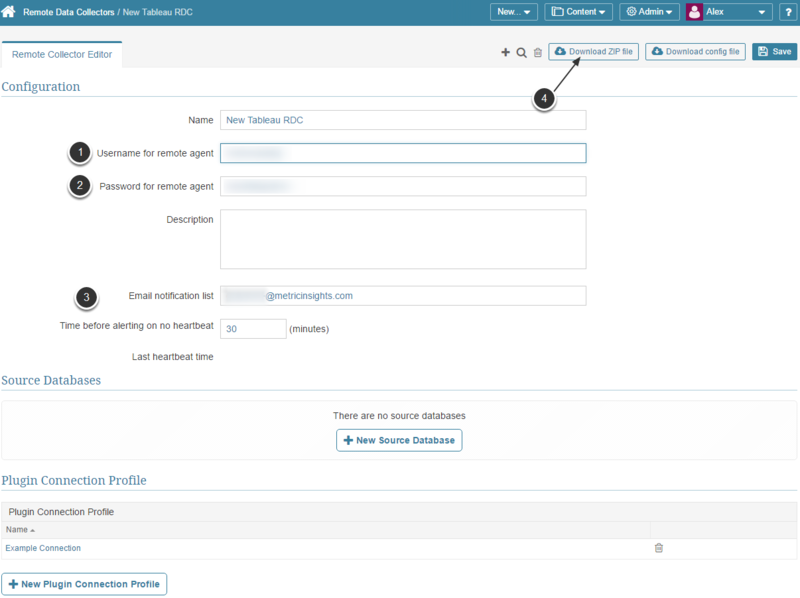 Find the Metric Insights Daemon and start the service. Now you're ready to collect data from your Tableau server!